Turkey ranks at the top as one of our favourite countries to backpack through. We were only going to spend three and a half weeks there but ended up spending five weeks! There’s so much to see and do in this fascinating country that you’ll need all the time you can get. 1. The People. I know it seems like we always say that the people of such and such a country are the nicest in the world, but Turkey really does have some of the most hospitable people we’ve ever come across! They will go out of their way to help you out and will invite you in for tea or take you out for lunch. We couldn’t sit at a bus stop without having someone come and chat with us and buy us tea. From the Turks to the Kurds and everyone in between, the people of Turkey are some of the kindest in the world. 2. The Food. The food here is so flavourful. With Middle Eastern, Asian and European influences, Turkey has some of the best food we’ve ever had! 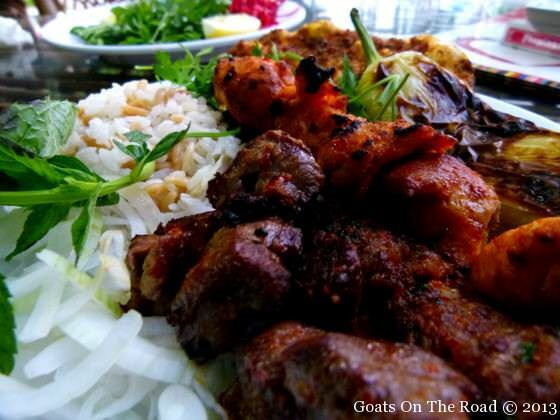 The kebabs, stews, shwarmas, soups, pizza, breads and regional specialities are all fantastic. The best part? Most meals are served with free appetizers of salad, soup, bread and usually a tea at the end. A delicious, must-try meal in Turkey is borek. These flaky dough pastries are stuffed with savoury foods such as cheese, spinach and meat. Sample them when you’re travelling in Turkey, and learn how to make borek at home with this recipe. The food in Turkey is mouthwateringly good! 3. Getting Off The Beaten Path. This is easy to do in this massive country. Turkey has its main tourist draws, but outside of them, you can wander off and find your own piece of the city, or, you can take a bus to a random town that no one goes to…that’s where the real Turkish hospitality will be found. Eastern Turkey is virtually tourist-free and has some of the best foods, people and landscapes! We suggest asking the locals where to go and follow their advice. 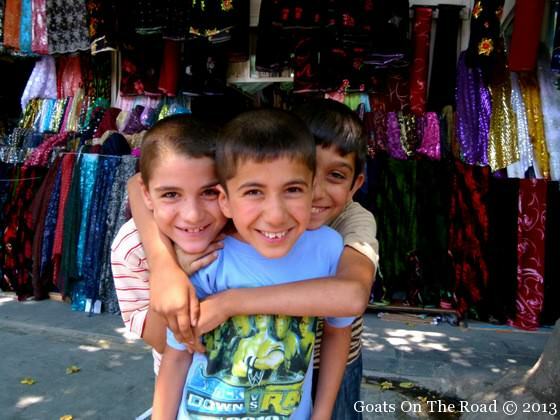 Getting off the beaten path in Turkey is easy! Head out east and you’ll have the place virtually to yourself…for now. 4. 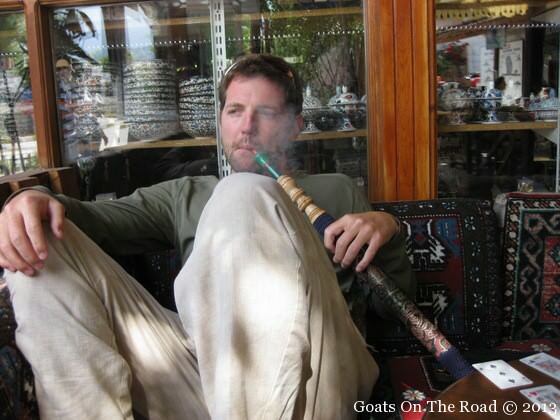 Smoking Sheesha Pipe (Nargile). Even if you’re not a smoker (we aren’t), you will probably find yourself in a teahouse somewhere or relaxing in a cafe with some local people, who will inevitably be smoking these flavoured tobacco water pipes. Join in, socialize and do as the locals do! 5. The Ruins Of Ani. 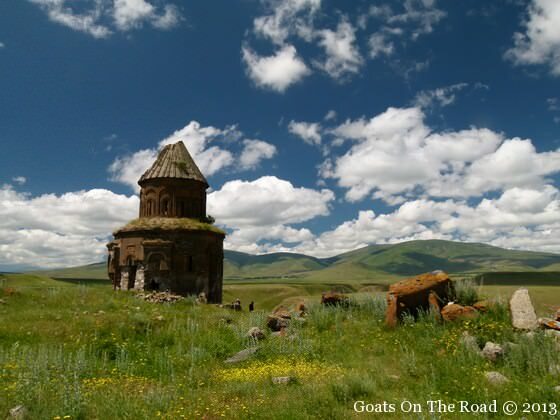 These ancient, isolated ruins are set in the far eastern side of Turkey right on the Armenian border. The scenery here is stunning and the ruins are in great condition. If you make it all the way out here, you won’t be disappointed! 6. Hiking Around Cappadocia. 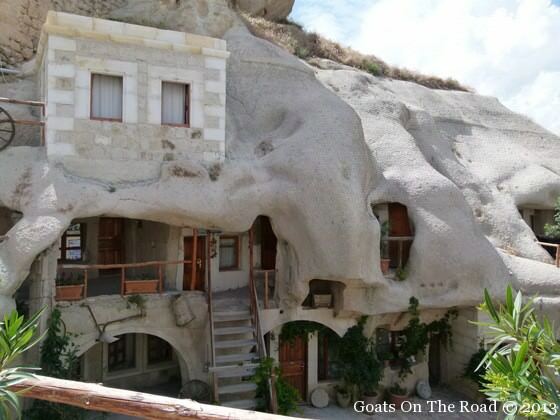 The Marioland-Flintstone’ish landscapes around Cappadocia are truly awe-inspiring! There are many independent hikes you can do through different valleys and rock formations, each with its own shape and colour of rock. 7. Value For Money. Since a portion of Turkey is a part of Europe, people always assume it’s going to be expensive to travel here. But it’s not! Turkey’s not totally budget backpacker friendly, but we were able to travel on $95/day for the two of us. 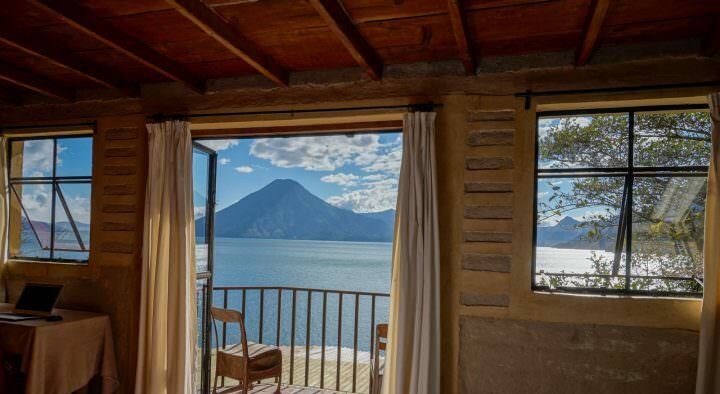 The quality of accommodation, food, transportation and sites are definitely worth the few extra bucks. 8. The Bazaars. Spending a day in one of Turkey’s bazaars is a sight in itself! The hustle and bustle, the smells, the people and the energy in these places is phenomenal. 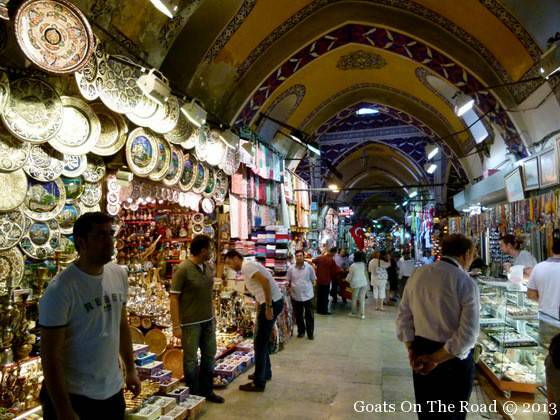 From Istanbul’s Grand Bazaar to the quieter, tourist-free bazaars in the east, they are all exciting! The lively Grand Bazaar in Istanbul…anything you could ever want or need can be found here! 9. The Hammams. These traditional, ancient bath houses have been around for years. There are some private ones that you can go into and scrub yourself down, or, pay more money and have a shirtless stranger scrub down your naked body! The amount of skin and dirt that comes off during the process is unbelievable. Your skin will never feel so smooth. 10. The Mediterranean. The tranquil waters of the Mediterranean Sea are stunning! 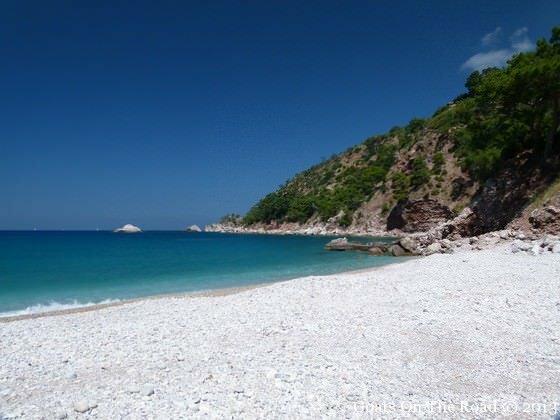 Make your way to Kabak, Butterfly Valley, Ölüdeniz or Olympos and enjoy the beautiful beaches and calm waters. 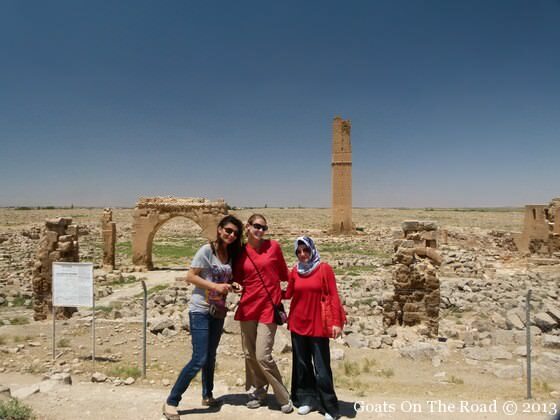 If you’re into getting off the beaten path in Turkey or interested in seeing some ancient ruins, then check out eastern Turkey (Harran, Ani and Sanliurfa in particular). If you’re more into the big cities, the Mediterranean or hiking, then we suggest staying in the western part of Turkey. We transversed Turkey by bus but if you have a higher budget, you could fly from the west to the east or vice-versa. Either way, we suggest a month as a minimum amount of time to see both sides of this fascinating country! In our opinion, travel to Turkey should be on everyone’s list of things to do! 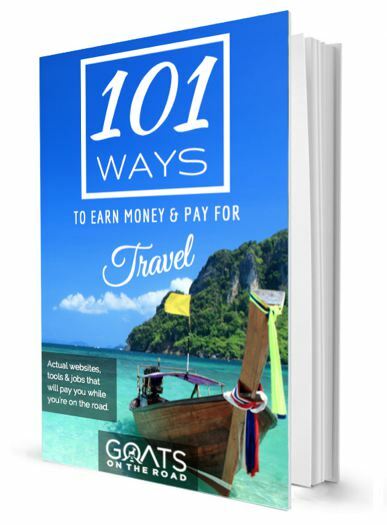 For more information about visiting Turkey, check out our extensive Budget Backpacking Guide To Turkey. 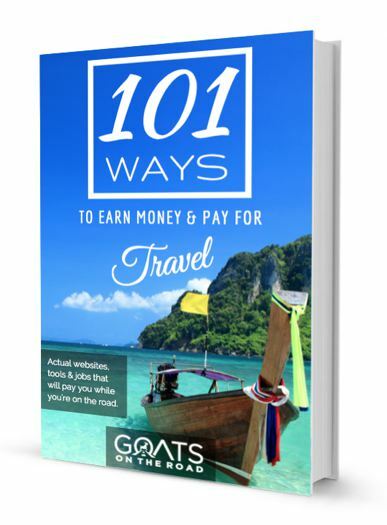 Have you travelled to Turkey? What did you think? Great list of reasons! Would you mind sharing where you stayed in Cappadocia? We’re hoping to go there at some point and are looking for accommodation ideas. Hi Wild Buttercup and thanks for the comment! 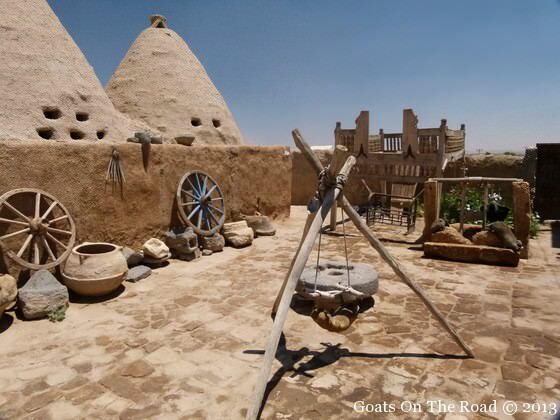 We stayed in Gerome, the main city in Cappadocia at Shoestring Cave Hotel. It was really funky, built right out of the rock formations. They had dorms, standard doubles and deluxe doubles. We stayed in the standard double for 50TL ($30) back in June/2011. Some of the rooms can be a bit damp if it’s been raining so look at a few. The staff was VERY helpful. 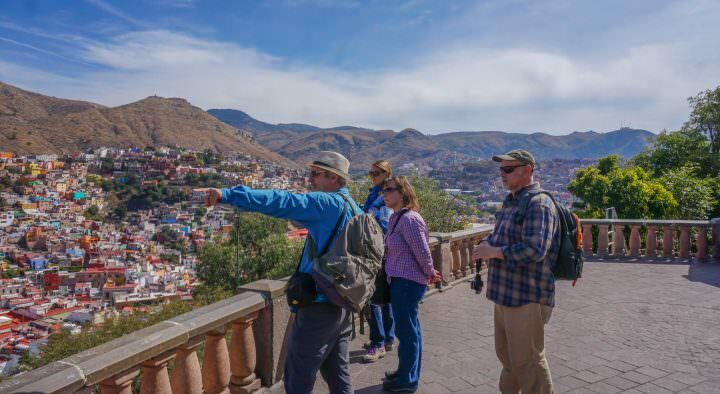 You can do plenty of DIY hikes starting from right around the hotel. What an amazing place! ENJOY! Thanks so much for your reply! That is very helpful. Great stuff guys, we almost booked a flight to Turkey 3 times last year, and I mean like were about to click purchase, but something kept getting in the way. Not this year though, planning on spending at least a month and this blog gets us even more excited! Awesome! A month is a good amount of time for Turkey. If you can spare another week or 2 you’ll have an even better time. Make sure to get out to the east! It seems like we also always say that the people of such and such a country are the nicest in the world, but I’ve heard Turkish people are extremely hospitable. I tried some Turkish food when I was in Berlin and the kebab, bread and garlic sauce I was served was just amazing! Great guide guys as always :). You’re right, I feel like we’re always saying the people of “insert country here” are the friendliest in the world…but Turkish people are honestly so amazing and hospitable. mmm, now I’m hungry for a kebab! You really nail this one – great, great list. Turks are really, really friendly. Love the wonderful hammam, really make you feel pampered like a sultan. The food, of course, the food! And Cappadocia is really just Mars on Earth – still one of the most jaw-dropping places I’ve ever seen, if not the most. Cappadocia truly is amazing, isn’t it?! We loved sleeping inside of the cave hotel, such an interesting experience. Turkey really has a lot going for it. We especially loved our time in the east of the country. When did you travel there? Did you have a favourite city? 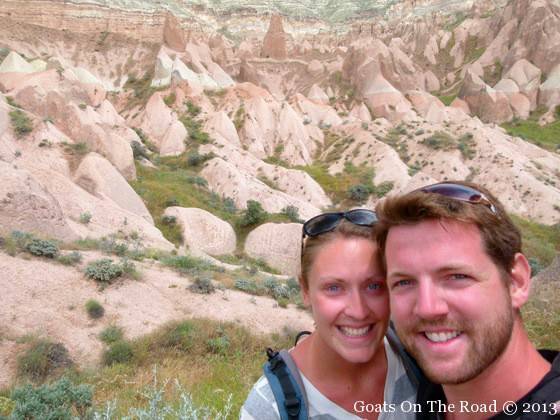 Thanks for commenting Andrew, Cappadocia certainly is unique and enchanting! Loved it there. Great and amazing list of Reason for Travel to Turkey.Turkey is one of most Beautiful place in the world.There are historical sites as well as Gorgeous Beaches,caves and Island.I would like to visit Turkey in Next New Year Celebration there. It is a gorgeous country with friendly people, amazing sites and great food! Awesome post ! Turkey has ancient architecture and the modern lifestyle, you can experience both the winter and the summer, all kinds of delicious food from baklava to kebabs 🙂 It is a place where you can enjoy both the nightlife and the mystical environment! 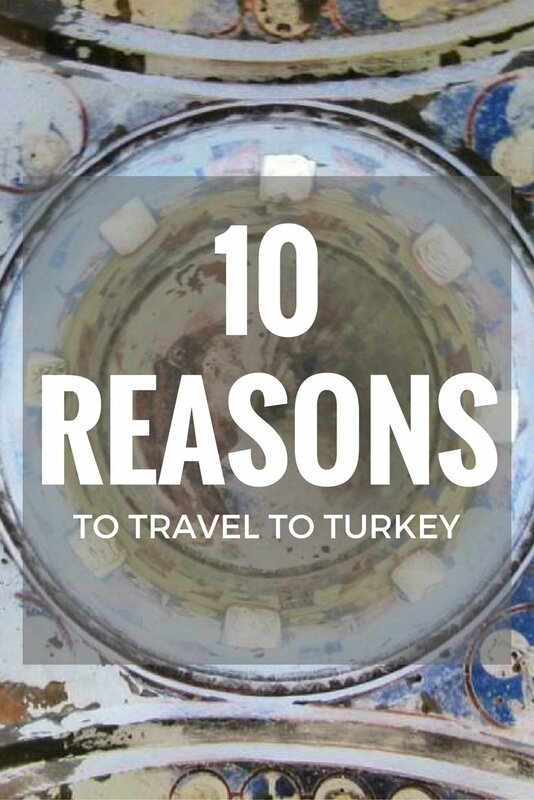 I didn’t know there were so many reasons to visit Turkey . 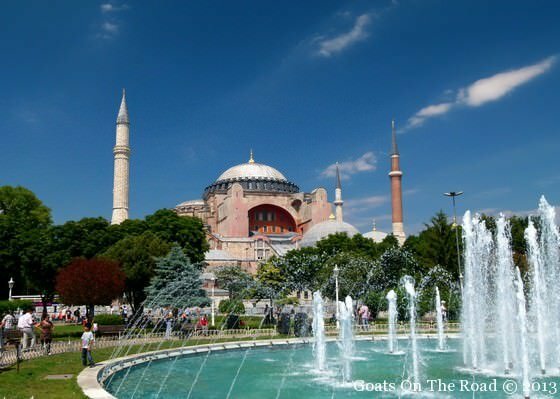 The only reason of visiting Turkey for me was Hagia Sophia,but this article really changed my mind. ,but truly,I believe that this place will be worth visiting. Yes! Turkey has much, much more to offer than just the Hagia Sophia. Great article, thanks for the tips! As the point where Asia and Europe meet, Turkey is a culturally fascinating place to visit. However, tourism targeted scams are abound here. Do be wary of the would you like a drink scam, fake carpets/coins, overpriced items, currency scam, shoe shine scam, no change back, faulty credit card machine scam, rogue taxi drivers, your car/wheel is damaged scam, ferry cruise touts, and many more! Nice sharing and as a keen traveler i would like say about the historical places in Turkey like Ottomans, Romans, Hittits, Hellens, Byzantines and Seljuks fascinates the travelers as well.